Bratislava, September 17 (TASR) – Miroslav Lajcak, President of the 72nd Session of the UN General Assembly and at the same time Slovakia’s Foreign and European Affairs Minister, has told TASR that in his UN post he wants to maintain a balanced approach towards the organisation’s three fundamental pillars – peace, development and human rights. „I want to focus on quality and not the quantity of events, as there’s a huge number of them anyway,“ said Lajcak, who views his added value as being in issues that concern peace, as the UN does not seem to be meeting the expectations of the public. „Looking around us, we still see many conflicts. I want to focus on pre-conflict phases, i.e. preventing conflicts and mediation. This is what diplomacy is about and this is a matter of heart for me,“ said Lajcak. 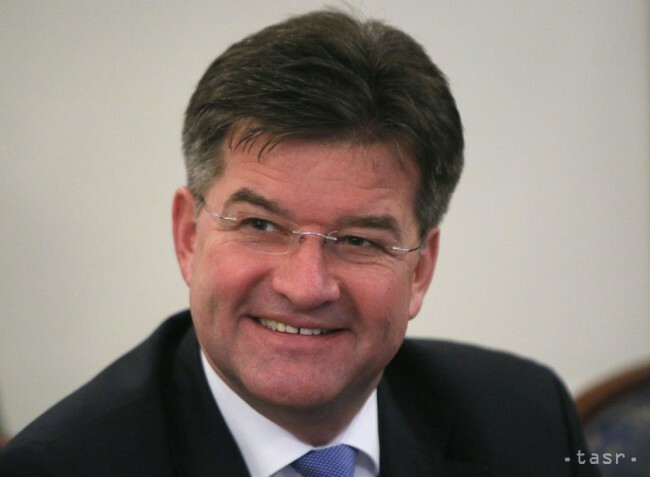 At the same time Lajcak said that he’s aware of the amount of work ahead on migration, with two key documents – on migration and on refugees – due to be adopted at the end of his term. Other tasks will include lasting development goals, improving life on the planet by 2030 and climate change. As for the latter, the international community must show its unity following the withdrawal of the United States from the Paris Agreement, said Lajcak. „We need to approve the budget for the next two years by December. At the same time, as it seems to be a good custom everywhere, tasks are being added, but money is not,“ said Lajcak, adding that he also wants to pay attention to communication with NGOs, the press and the governments of individual member countries. Meanwhile, at the Slovak Foreign and European Affairs Ministry he’ll largely be substituted by the ministry’s State Secretary Ivan Korcok, while he himself plans to be present at Cabinet sessions at least once a month.